We Design, Build & Service Professional Spaces. Bay City Mechanical is a locally owned and regionally recognized leader in mechanical engineering, construction, and HVAC service. 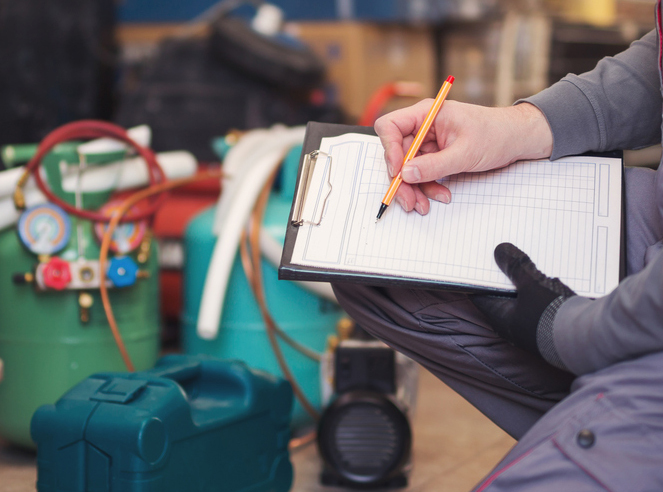 Our seasoned staff engineers are experts in all areas of plumbing, heating, air conditioning, commercial refrigeration, and HVAC electrical systems. 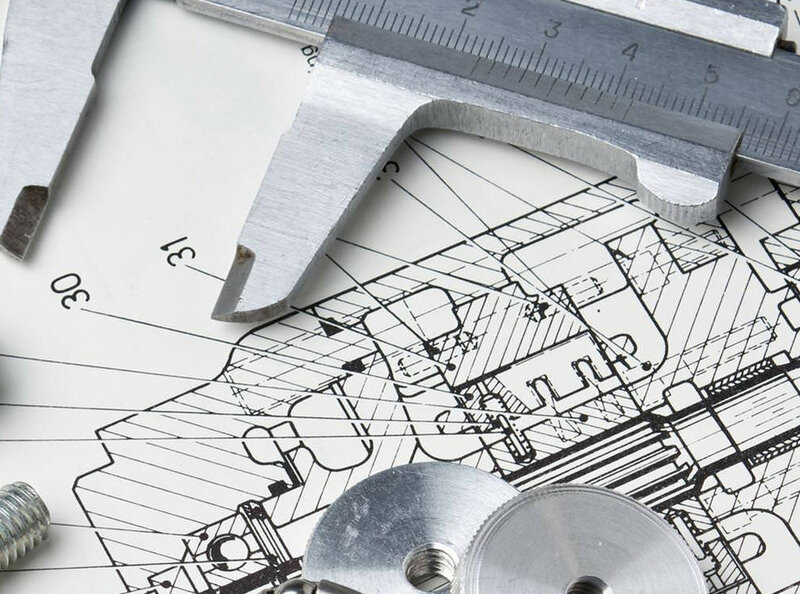 Our full service HVAC construction department offers design, build and engineering services. We have a proud track record of success on projects of all sizes. For more than 20 years, Bay City Mechanical has been dedicated to providing air distribution solutions for the HVAC industry. We offer a full service HVAC installation, including complete duct and piping systems. 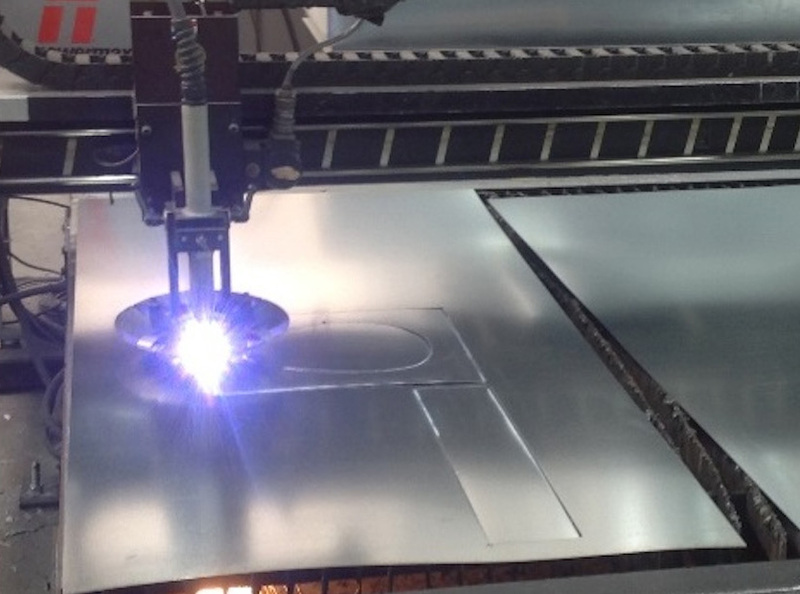 With extensive heating, cooling and refrigeration capabilities we are prepared to complete fabrication and installation of all ductwork systems. BCM is a leader in the design, coordination, and installation of hot and chilled water piping. We have installed heating and cooling equipment of all sizes. 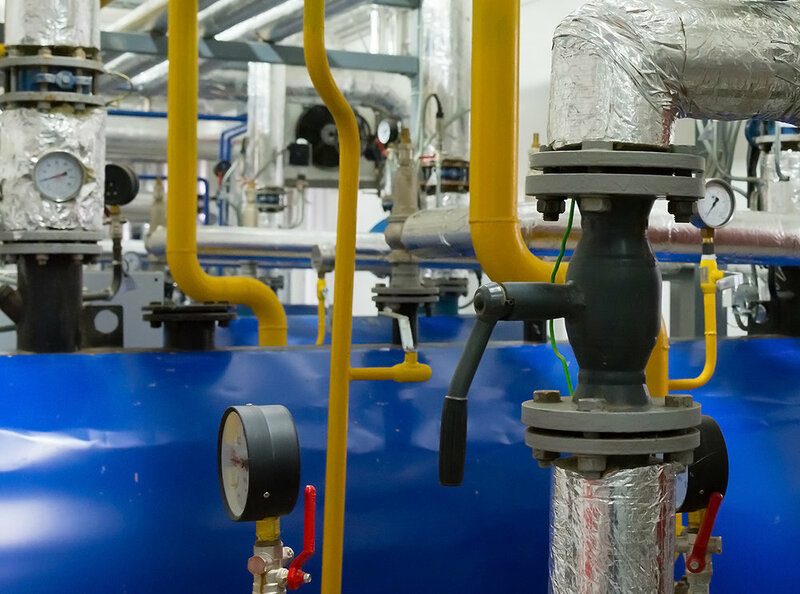 Our skilled union pipe fitters perform pipe fabrication and installation services. Controls and automation are a critically important part of every commercial mechanical system. We can install control systems in new construction and can also retrofit controls for existing buildings. Proactive maintenance prevents costly breakdowns. Bay City Mechanical offers all-inclusive service contracts designed to minimize system downtime, reduce equipment repairs, optimize productivity, and lower energy consumption cost.